This is a Best Buy sponsored post. A few months ago we bought a great new TV for the bedroom. It’s a VIZIO 50 inch, and we’re loving having such a clear picture for our late night Netflix binge fests. It even lets us cast from our Google Mini, so we’re watching our favorite shows faster than you can say, “Google, play Stranger Things on Netflix“. The problem is, the TV’s audio is good, but it’s not amazing. It has good sound for a TV, but hubby and I are both fans of high quality sound. There’s something about crystal clear sound, with realistic voices, clear treble, and a good lower bass range that makes watching our TV shows and movies so much more enjoyable. Good sound really pulls us into the show! 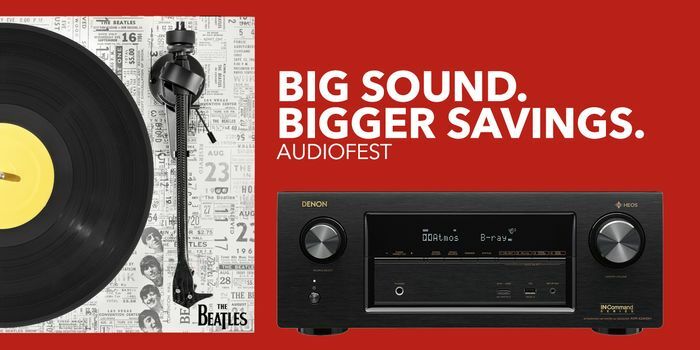 That’s why we’re excited for Magnolia’s March AudioFest at Best Buy. March AudioFest is all about getting deals on the premium audio gear that you’ve been dreaming about. There are weekly savings, and you can find great deals both online, plus some amazing offers that are only available in store. Check back often to get the best deals! Find out more about Magnolia’s March AudioFest at Best Buy here. 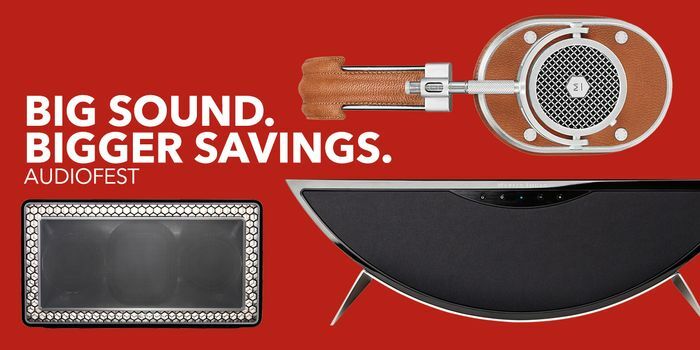 Are you ready to experience premium audio at amazing prices, stop into your nearest Magnolia store and start hearing things in a whole new way. Do you want better sound? You can get it from Magnolia, as audio is the heart of who Magnolia is. With their fantastic selection of audio gear from the world’s most sought after brands, you’ll soon find yourself immersed completely in your music, movies and video games like never before. March is ending soon, so make sure you check out the deals as soon as you can! Click here to check out all the deals! First I have to say: prices are amazing! This store is so good, you can find everything you need, from speakers and receivers to headphones. The quality of these products is very good. I bought headphones and they are really nice. Sound quality is perfect, the design also. Are there some new products? Oh man, If I knew there was a sale in march at magnolia’s store I would’ve bought some. Thanks for sharing this information. They might be on sale next year, i’ll just wait then.